Posted on 07/27/2015 by Jeremy Bailey	in Live Review and tagged 9:30 Club, England, Laura Marling, Short Movie. 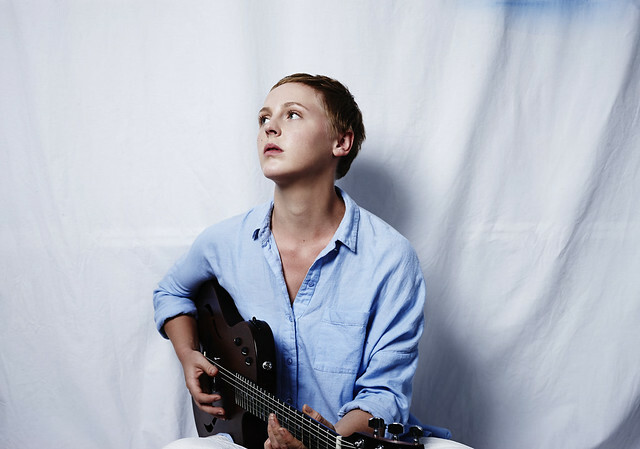 In support of her new album, Short Movie, Laura Marling comes to the 9:30 Club this Friday, July 31st. Short Movie is her fifth full length album, and has been described as ‘bolder and looser’ than her previous work. The album is an introspective work, brought about by time spent reading (poetry), hiking (near the Joshua Tree) and reflecting, which led to songs about salvation, peace, and humanity. Marling is from Eversley, England and won the 2011 Brit Award for Best British Female Solo Artist. After three of her previous albums were nominated for the Mercury Music Prize, and having received critical acclaim for her last album, Once I Was An Eagle, she brings a new sound and a new attitude. Let’s join her this Friday! Posted on 07/01/2015 by Mickey McCarter	in Live Review and tagged 9:30 Club, Basement Jaxx, house, Shakka, Will Eastman. Felix Buxton of Basement Jaxx centered a rare live show for Americans Tuesday night, standing on stage behind his impressive array of synthesizers as madcap music and melodies unfolded around him at the 9:30 Club. Clad as a hip wizard of synth, Felix took the stage alone toward the end of the show for an instrumental break beginning with the track “Buffalo” from the most recent Basement Jaxx album, Junto — released last summer. His mix concluded with a flourish and Handel’s “Zadak the Priest (Coronation Anthem for George II)” as performed by the Ambrosian Singers. At this point in the show, I’m completely impressed and chuckling to myself at something I would consider a Pet Shop Boys-level of synthesizer style. Only a few songs later, the London house maestro takes to the front of the stage to dance and sing out the lyrics to “Where’s Your Head At?” in delightfully frenetic fashion, closing out the main set of the Basement Jaxx show with the 2001 U.S. dance chart topper. Posted on 06/15/2015 by Mickey McCarter	in Live Review and tagged 9:30 Club, grunge, hard rock, Royal Blood, United Kingdom. 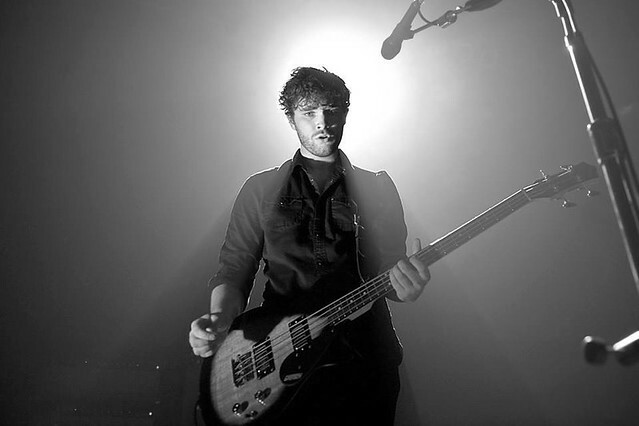 Royal Blood are loud. Improbably so, considering it consists of only two members — bassist Mike Kerr and drummer Ben Thatcher. Mike’s vocals recall the spirit of 70s hard rock bands that inspired them, most notably Led Zeppelin, and Mike and Ben’s powerful instruments echo sounds from 90s grunge bands, notably Nirvana. I realize that I’m repeating things that Jimmy Page and Dave Grohl themselves have said here, but the duo’s top song “Out of the Black” speaks its own case in volumes. At a sold-out show at the 9:30 Club on Wednesday, June 10, Royal Blood closed an all too brief 11-song set with the number, thundering their way into the hearts of the excited crowd. People came to rock out, and Royal Blood gave them that opportunity. “Out of the Black” deals lyrically with a classic theme of the surprise of being rejected by a lover and as a result, “It broke your skin and shook through/Every part of me, every part of you.” In that way, Royal Blood follow in the footsteps of grunge bands who were always eager to sing about the negative emotions in their lives. But Royal Blood aren’t here to wind down their statements into an empty cacophony of strings and drums. Rather, they are here to rock. 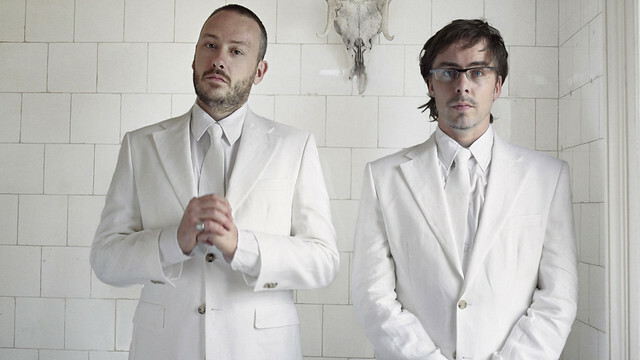 Posted on 05/28/2015 by Mickey McCarter	in Live Review and tagged 9:30 Club, Basement Jaxx, Billboard, dance, Hot Dance Club Songs, house, United Kingdom. 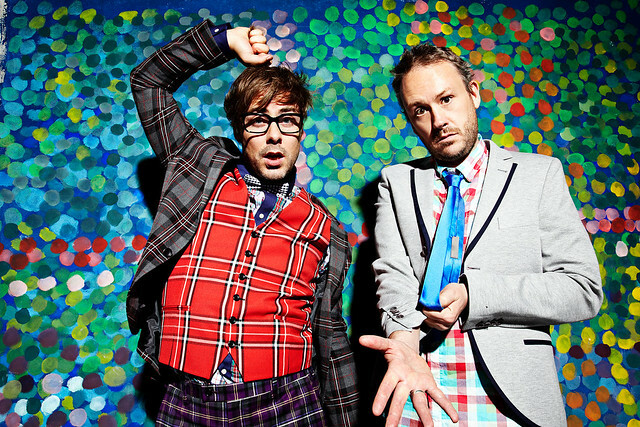 In 2014, dance duo Basement Jaxx appeared at the Ultra Music Festival in Miami, performing live in the United States for the first time since 2006. This summer, they are about to truly break that streak by headlining their first U.S. concerts in nearly 10 years, and they only have three live appearances scheduled. One of those is at the 9:30 Club on Tuesday, June 30. Tickets are available online and at the 9:30 Club box office. 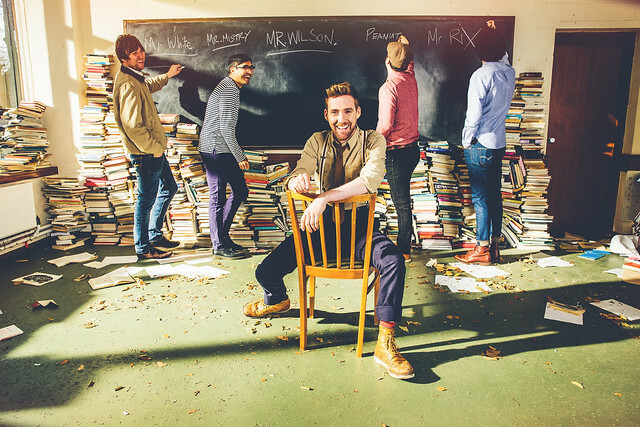 Posted on 05/15/2015 by Mickey McCarter	in Live Review and tagged 9:30 Club, Baltimore, England, Kaiser Chiefs, mod, new wave, power pop, Rams Head Live. The mighty Kaiser Chiefs blazed a righteous path through one of their signature songs, “I Predict a Riot,” causing an already excited audience to stomp around the dance floor with even more fervor. 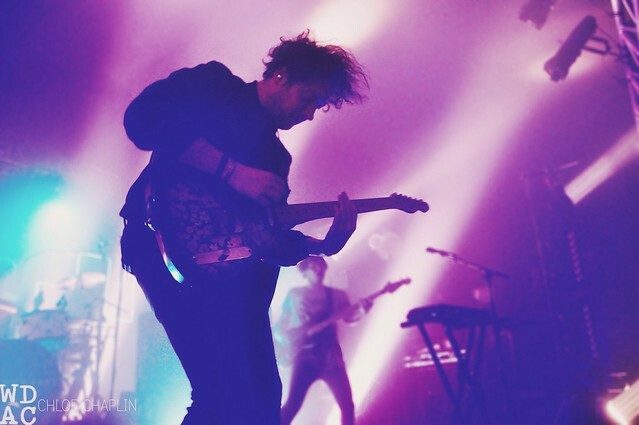 Posted on 05/04/2015 by Mickey McCarter	in Live Review and tagged 9:30 Club, Liverpool, new wave, post-punk, The Wombats. Matthew Murphy of The Wombats performs at the 02 Academy in Oxford, England on April 15, 2015. “We have a roadie named Grossman,” said Matthew Murphy, the lead singer of The Wombats. “He eats four chocolate muffins a day. “He’s the only man who can eat four chocolate muffins a day and still get thinner!” Matthew declared. The audience caught and ran with the irreverent banter about Mr. Grossman during the sold-out show at the 9:30 Club on Thursday evening. At various points throughout the evening, they would shout, “Grossman!” — both spontaneously at the beginning of a song or at the behest of the lead vocalist. Erudite and entertaining, Matthew had the audience eating out of the palm of his hand as he led his band through a merry romp of songs from the three albums by The Wombats to date, including the latest Glitterbug, released last month. 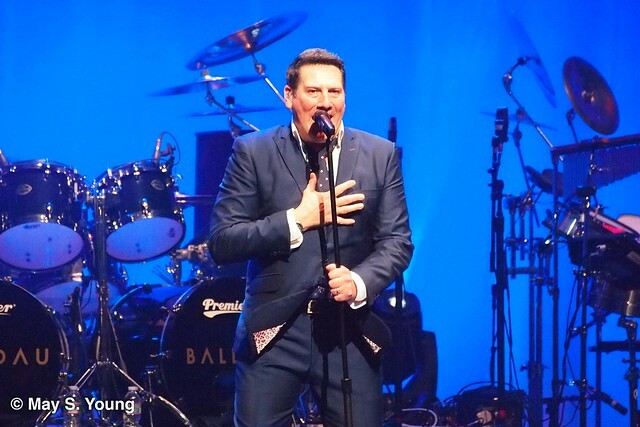 The new songs were very well received, and much of the audience already knew the words to quite a few of the songs.